Spring Minis 2019 edition! Woot Woot! Spring in New England! The newborn flower buds and soft bright green grass... the turning of the year. 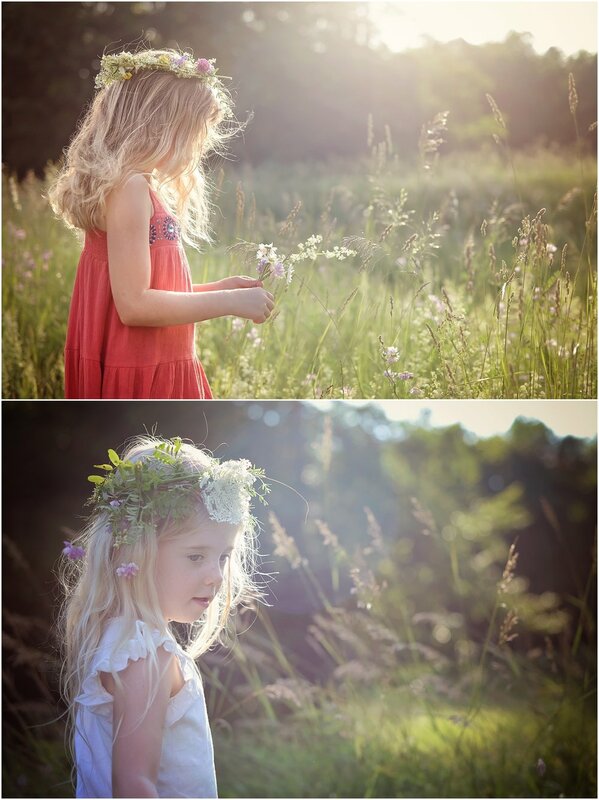 It is time for baby bunnies, and capturing your family out in the beauty of nature at one of my Spring Mini Sessions! New England is waking up and your family longs to run around in short sleeves and twirl in swinging dresses and dapper outfits! I really would love to work with you and know our time together will be fun and relaxed, no stressed out photo shoots! This past fall, One little 3 year old boy asked his mother if he could come have another photo shoot with me the day after his first one! It makes my heart sing to know a little 3 year old loved our time together so much that he actually asked to come back again the very next day! My goal is to make this fun for the whole family! These will fill quickly, contact me to secure your special session this spring! Sessions are available in both The West Hartford CT and Northampton MA areas. 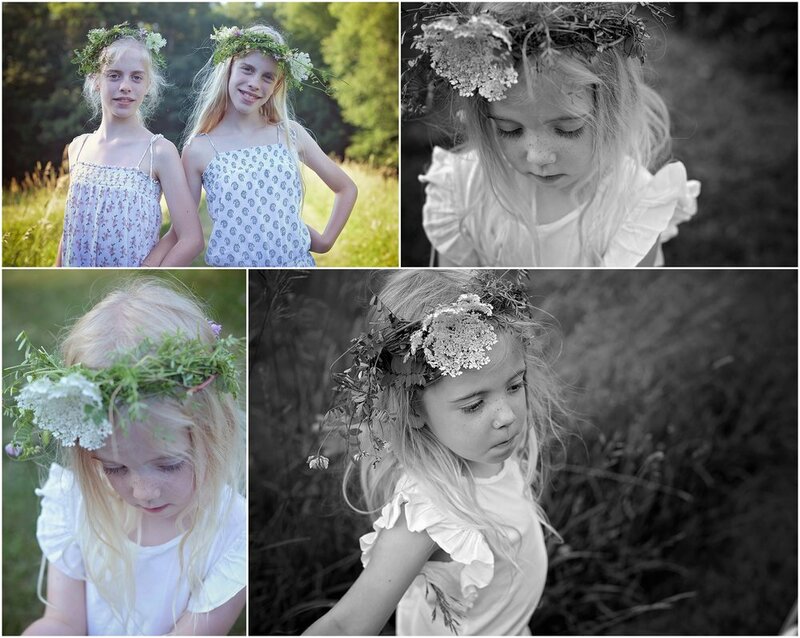 This year I will be offering my Spring Mini Sessions in May and June. I have a new pricing all planned out to make this as fun and affordable as possible (can be used for family, maternity, head shots, senior sessions or just the kids...). Each month offers it's own look and feel. 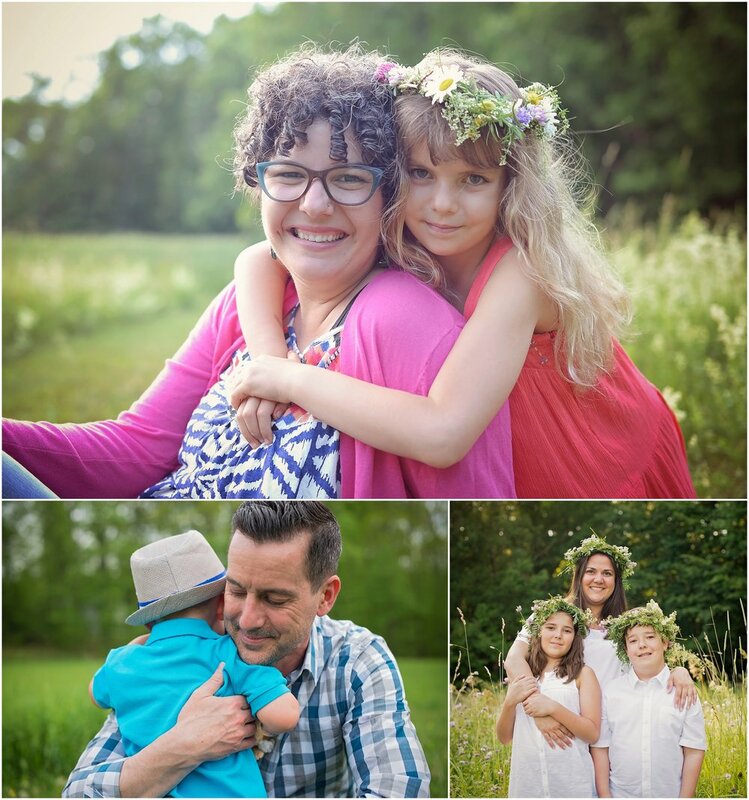 We meet and play in nature for 30 min while I capture your beautiful family just as they are this spring! 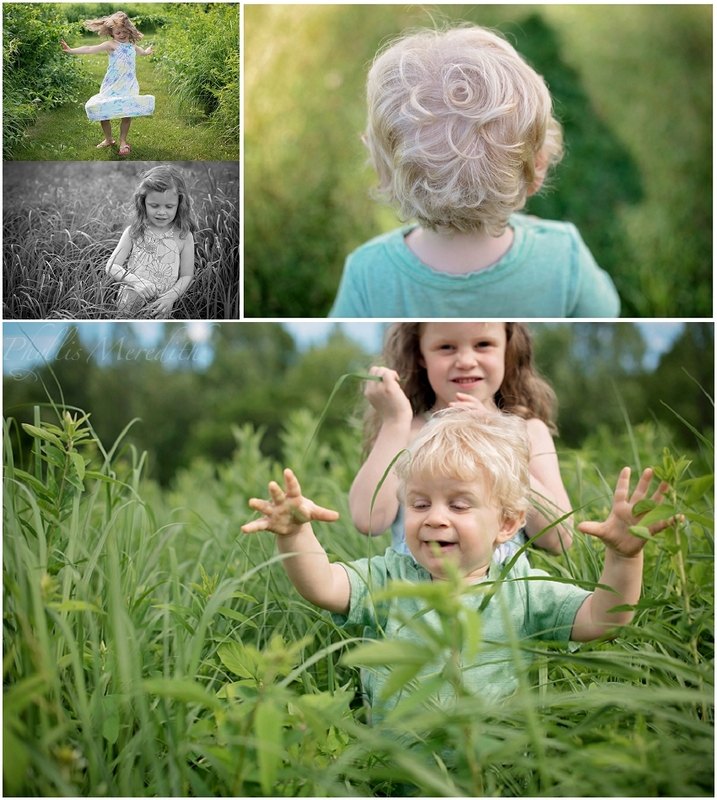 I will have one day each month set aside for mini sessions, one in West Hartford CT and one in Northampton MA. 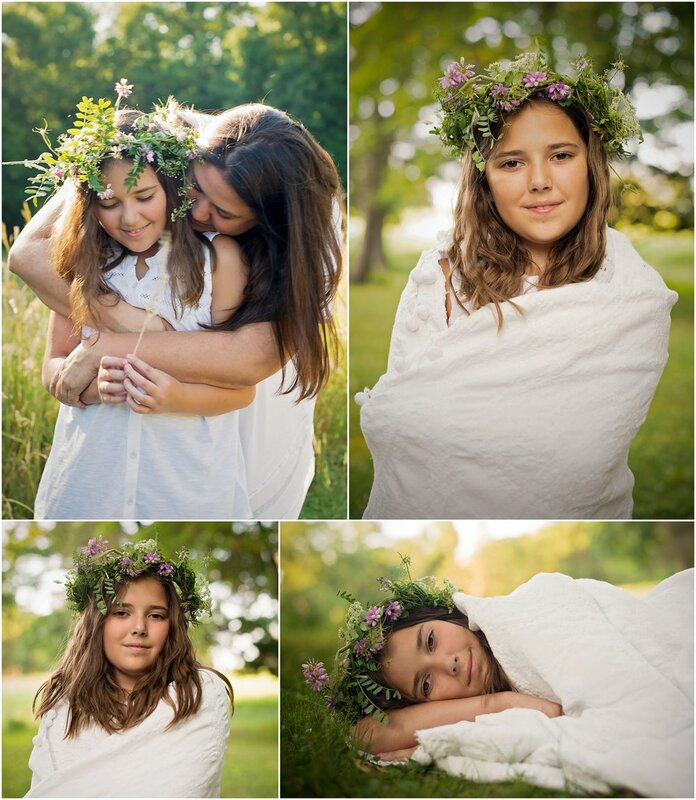 The special session pricing for my mini shoots is $250 and includes time, talent, editing, delivery of your own special gallery of images and any one digital file. You can share the image gallery with friends and family, and even post to Facebook directly from the gallery. All images are hand edited by me. I work on your images until we are all happy with the results. I want you to love these images, I know that you will be looking at them for years to come, they will be family treasures, so I work hard to give you exactly what you are looking for! Mini Shoots are for one family with up to 2 adults and up to 4 children. 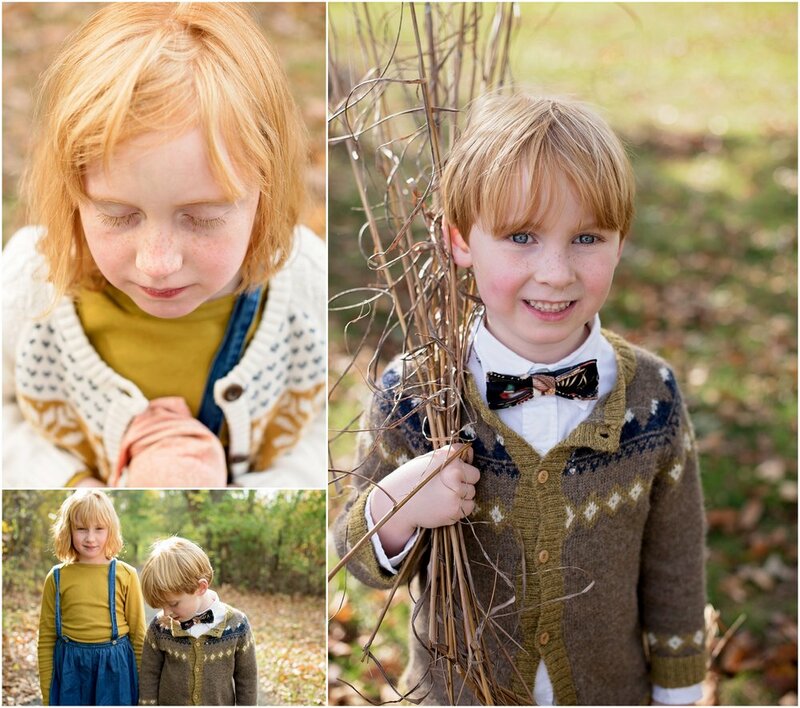 If you have more than 4 children and would like to schedule a mini session, please contact me to discuss. If you wold like to do a mulit-family photo session, please contact me to set up a full session on a date of your choosing.